The previously-named Sounders 2 team had been positioned for rebranding since a move last season from its former Tukwila home stadium to Tacoma. A long awaited rebranding of the Sounders’ second-division United Soccer League squad has seen it renamed the Tacoma Defiance and partnered with MultiCare Health System as its first jersey sponsor. The previously-named Sounders 2 team had been positioned for rebranding since a move last season from its former Tukwila home stadium to Tacoma, where the Sounders and Rainiers Class AAA baseball team are partnering on a soccer-specific stadium to open in coming years. 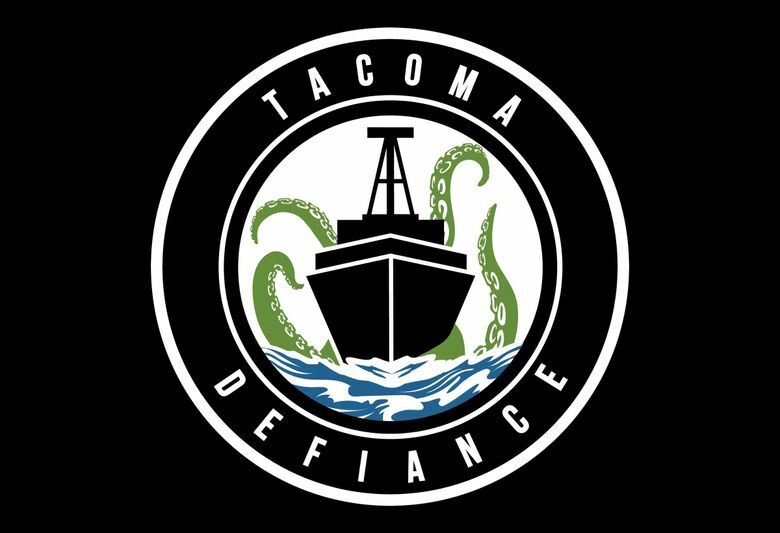 The team’s new name was chosen from a mix of factors, including Tacoma’s Point Defiance Park and the USS Point Defiance combat craft used in the Vietnam War. Rainiers chairman and CEO Mikal Thomsen said the city’s civic pride had plenty to do with the new name as well. Sounders GM Garth Lagerwey said he and the MLS team have poured millions of dollars in resources into overhauling their player development system in recent years. ”The Tacoma Defiance is going to be the centerpiece of that redevelopment effort,” Lagerwey said. MultiCare CEO Bill Robertson said his company will be the front jersey sponsor of the Defiance, the medical sponsor of the Reign women’s team — moving to Tacoma for the 2019 season — and will manage a 60,000 square foot treatment facility within the new soccer specific stadium when it opens. 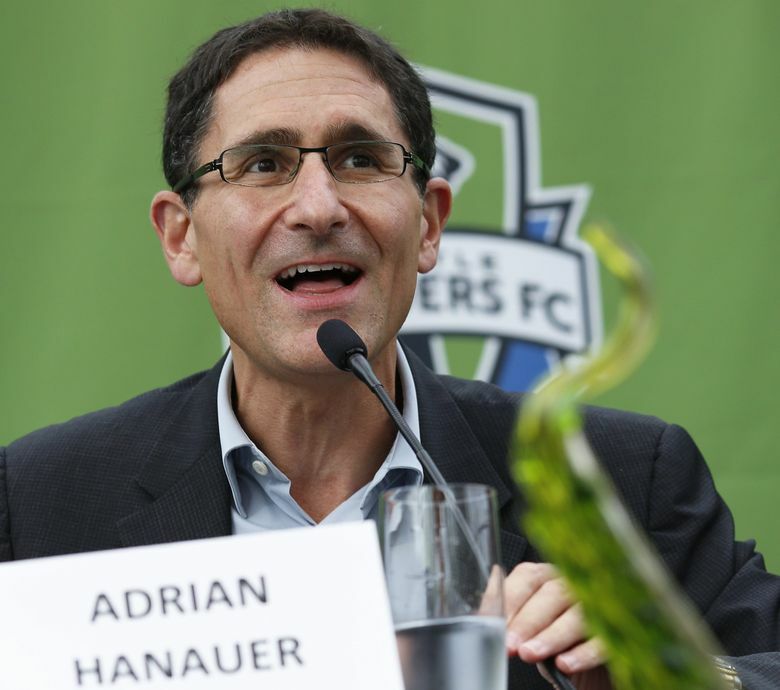 The Sounders and Rainiers announced they were partnering on the future stadium and the USL team in May 2017, with the baseball club taking over its business operations. Sounders 2 moved to Cheney Stadium in Tacoma last season, where standouts Azriel Gonzalez, Sam Rogers and Ray Serrano helped them go 5-7-5 at home.